Home » What is the definition of melody in a song? 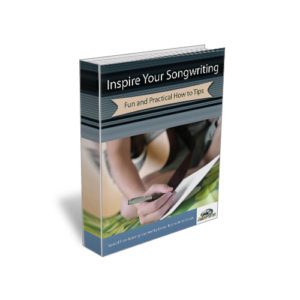 « What is a good way to get started songwriting? Structure is the technical term for how musical ideas are put together in time. You’re probably familiar with the typical pop song structure. This is usually in the form of verse-chorus-verse-chorus-bridge-chorus-chorus out.